Town Legal, which launched just over two years ago, was this year ranked as the most highly regarded law firm by our voting group. The firm came second in last year’s survey. 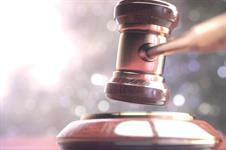 Town Legal has swapped places with Pinsent Masons, which had topped the rankings for five years. 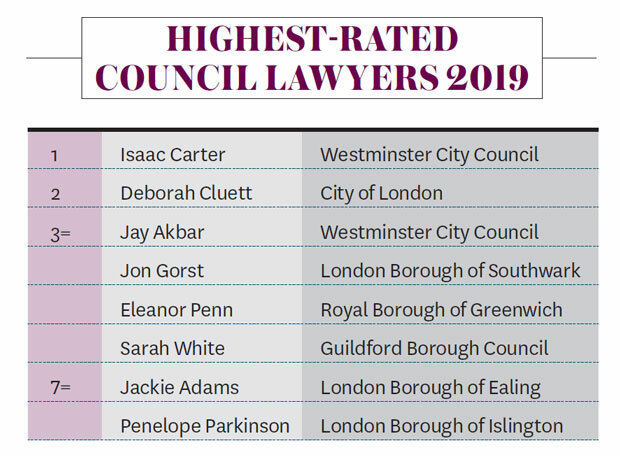 Town Legal’s founding partner Simon Ricketts also topped the table of the most highly rated individual planning solicitors. Pinsent Masons tops the law firm table for number of planning solicitors employed, followed by Eversheds Sutherland and BDB Pitmans. 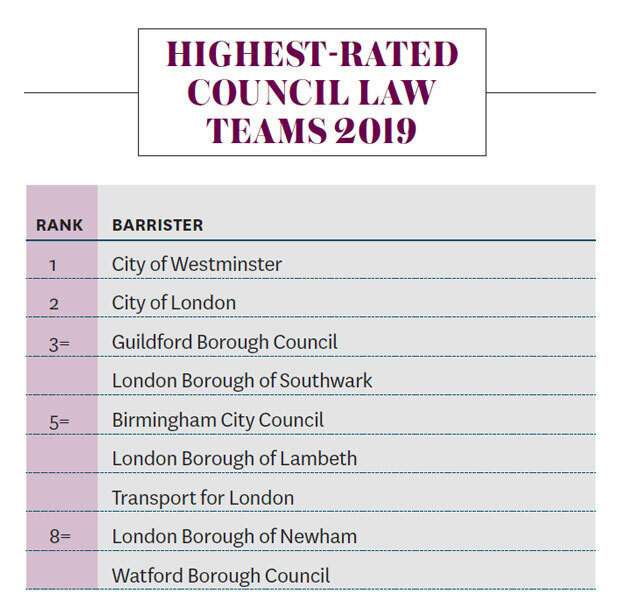 The highest rated council planning law team is Westminster City Council’s, with the council’s Isaac Carter topping the ranking for highest-rated council lawyer. In the barristers’ listings, Martin Kingston QC of No5 Chambers has taken the top spot, nudging out Christopher Katkowski QC, who moves into second place. Richard Turney of Landmark Chambers is the highest ranked planning junior barrister. This is the 22nd edition of the Planning Law Survey. As in recent years, only those working in roles that could involve them in commissioning or instructing a law firm or barrister were eligible to vote. The voting group for the law firm categories was made up of consultants, developers and infrastructure promoters, as well as public sector lawyers and planners. The voting group for barristers comprised the same people, plus solicitors working for law firms. For the first time this year, only named individuals invited by Planning were eligible to vote. This measure was introduced to ensure that the survey results could not be skewed by disproportionately high levels of responses from single organisations. To the same end, we took steps to ensure that the number of individuals that we invited to vote from individual consultants and law firms was proportionate to the number of planners, or specialist lawyers, at the firms. A total of 181 respondents completed the survey, split between consultants (71), developers and infrastructure promoters (18), public sector planning officers and lawyers (22) and solicitors (70).